This week saw the release of Harper Lee's "Go Set a Watchman," a follow-up to her beloved book "To Kill a Mockingbird." But for Alice Randall, a professor of African-American and diaspora studies at Vanderbilt University, the first novel still has a lot of relevance today. 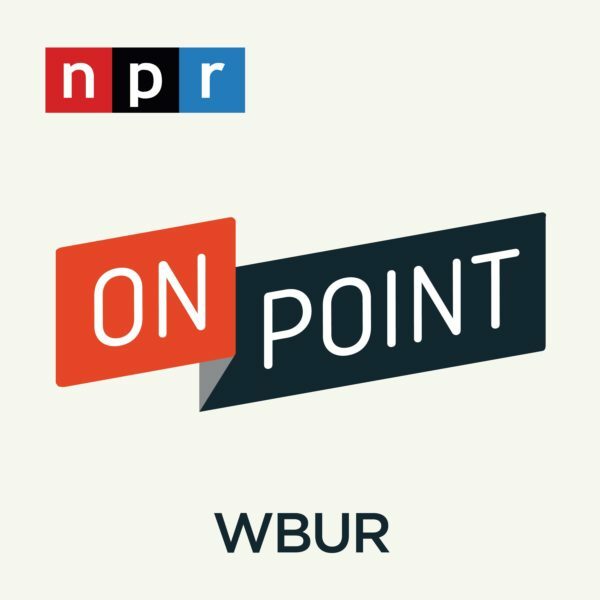 "It explains to readers who don't understand it why black people are afraid of the criminal justice system, because we have not gotten, historically, justice in that system," Randall told Here & Now's Meghna Chakrabarti. "I think it is an elemental book and I think precisely because it dares speaks the truth that the problem in the South is not the problem with black people, it's the problem with white people, and it's coming from a white author's perspective. It sort of actually speaks back to 'The Invisible Man,' that if black people are invisible, if we're moving through society - particularly Southern society - and we are invisible in our full realities, this book is saying that white people have an obligation to see black people more fully, and not to demonize them." "I think there’s no better time to turn back to the original book." "What is interesting, particularly in this moment, this book - and I think that this is why I think 'To Kill a Mockingbird' is so important even today - it explains to readers who don't understand it why black people are afraid of the criminal justice system, because we have not gotten, historically, justice in that system. And Harper Lee was the first person to tell that to the largest group of Americans - 30 million strong, who've been her readers - in the most polite and quiet way that many of them were willing to listen to." 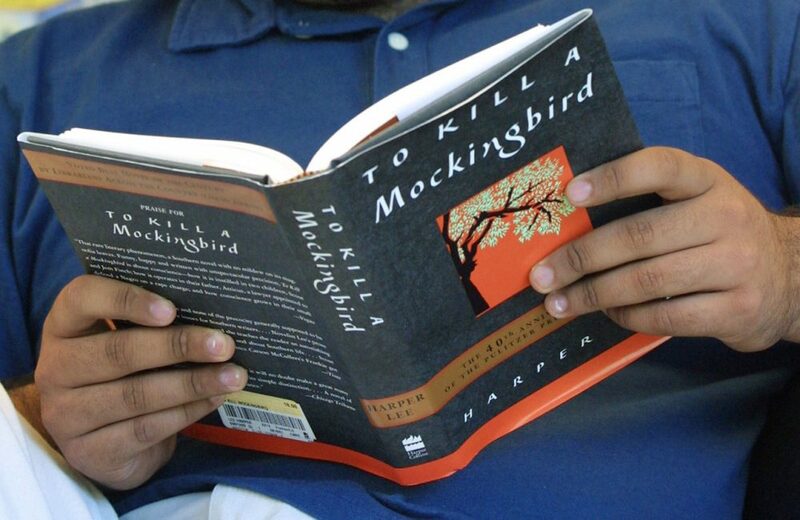 On students' experiences with "To Kill a Mockingbird"
"I teach this book in a course that has a nickname, which is 'bedtime in the brier patch' - it's 300 years of African-American children's literature. And every year, students come when I teach this course, they want to work on 'To Kill a Mockingbird.' One of the things that's always one of the epiphanies of the course is to realize that other children have had very different reading experiences of the text." "For example, many of my students who have a European-American background find this to be the text where they became interested in black culture, where they became interested in social justice. Many of my students who are black, who identify as black Americans, they were fearful for Tom, so it's a very complex experience here, depending on who you identify with. If you identify with Scout and Atticus, reading the book is an act of liberation. If you identify with Tom Robinson, you are engaging with the idea that black men are dangerous, oversexed animals. You're identifying with the idea that black men are afflicted - he actually has one of his arms withered - that they're impotent, less than. And even when impotent and less than, they are perceived as being powerful and dangerous. And so that is a very complicated series of engagements for young black readers." "I think there's no better time to turn back to the original book. I think that the question that Harper Lee raises needs to be raised again, and that is, 'How is white America raising their children?' Scout is the example of the kind of moral insight a child should be raised to have. And just like an Elizabeth Bennet character in 'Pride and Prejudice,' Elizabeth Bennet is much better than her world. Scout is better than her world." "Harper Lee centers herself on the question, 'Why are we making an enemy of this particular other, of our neighbor?' And once we make this neighbor this enemy that we think is violent and dangerous, how far will we go? And she's saying we will go as far as to kill him. And she's saying that it is absolutely, it's simply wrong, and that we are required to see that." Alice Randall, professor of African-American and diaspora studies at Vanderbilt University. She tweets @AliceRandall_. This segment aired on July 17, 2015. Will Harper Lee’s New Novel Overshadow Her First Book?